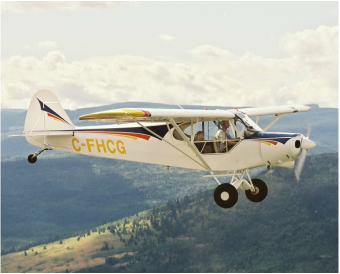 Skytek Aircraft Services has been serving the aviation community in Vernon, British Columbia since 1997. Our company is a Transport Canada Approved Maintenance Organization (AMO 107- 97 ) with specialized maintenance approval for structures. Today, we operate out of our own 7000 square-foot facility on the Vernon Municipal Airport. ﻿﻿﻿﻿﻿Our passion is planes and it shows in the precision work we perform. If you need maintenance done on your aircraft, call us! 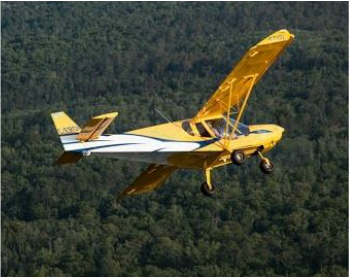 ﻿﻿﻿Skytek Aircraft is recognized as western Canada's Zenith Build Center. Need help with your build? Click the button below! ﻿Want to buy a Rotax aircraft engine? We sell them! 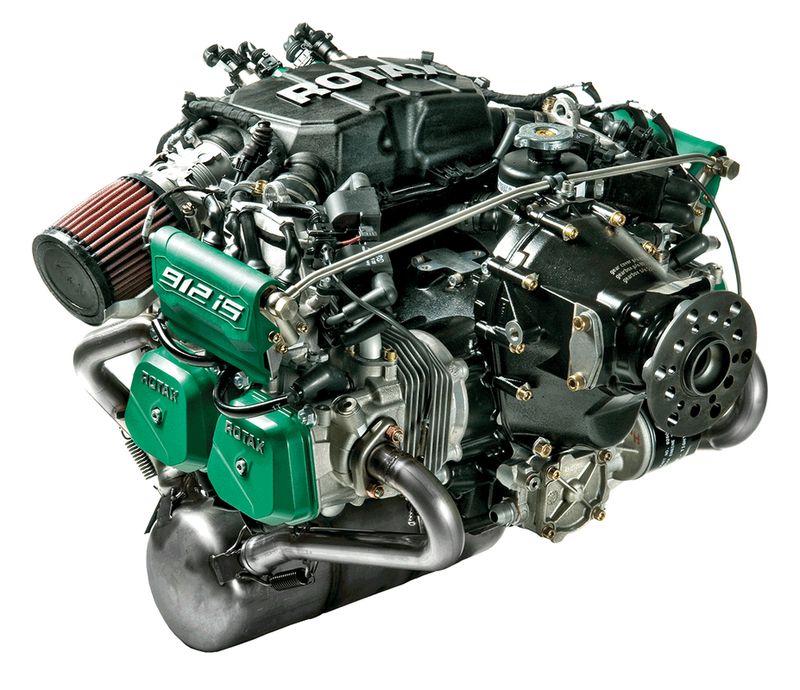 ​Click learn more to view the Rotax aircraft engines that we sell today! ​for the 100, 200, and 300 series aircraft.